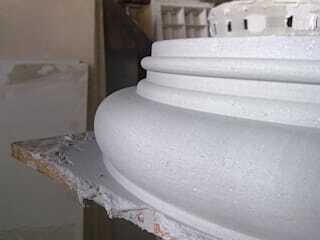 Buildart specialises in a variety of highly detailed, quality fibreglass moulds. We offer specialised architectural patternmaking. All products are custom made and manufactured to the highest quality. Our moulds last 3-5 years with daily casting. 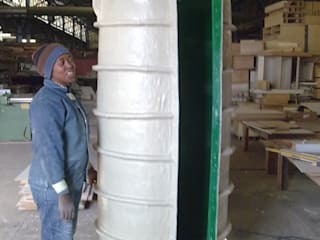 We also manufacture moulds for: designer pots, garden furniture, water features, stepping stones and much more. 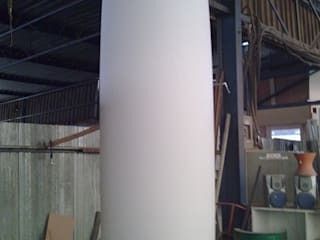 Manufacturers of high quality, custom-made fibreglass moulds. Our building range moulds include: balustrades, copings, pier caps, quoins, columns, staircases. Excellent service and quality! I would recommend Buildart to any one wanting to renovate their home or for fresh, custom-made products that last!! !